Cycling is becoming more and more popular among people. Of course, it is quite common to use bicycles as a means of transportation at a short distance. However, as more and more vehicles are used, the safety problems of riding a bicycle are getting more and more serious. How to prevent the safety of bicycles is very important. So installing a security warning bike light is a very good idea. Here I will tell you my installation experience. 1. 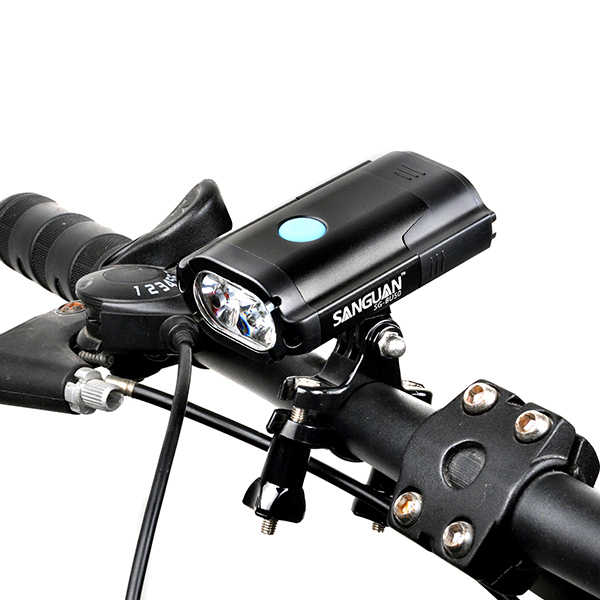 The front bike light share indispensable, which is the safety of driving at night. Install a mount on the front of the bike, then insert the charge light LED light into the mount. Because it is a rechargeable type, it does not need to replace the battery, and the LED consumes less power, can be illuminated for a long time, which is very convenient. 2. This is the tail light. 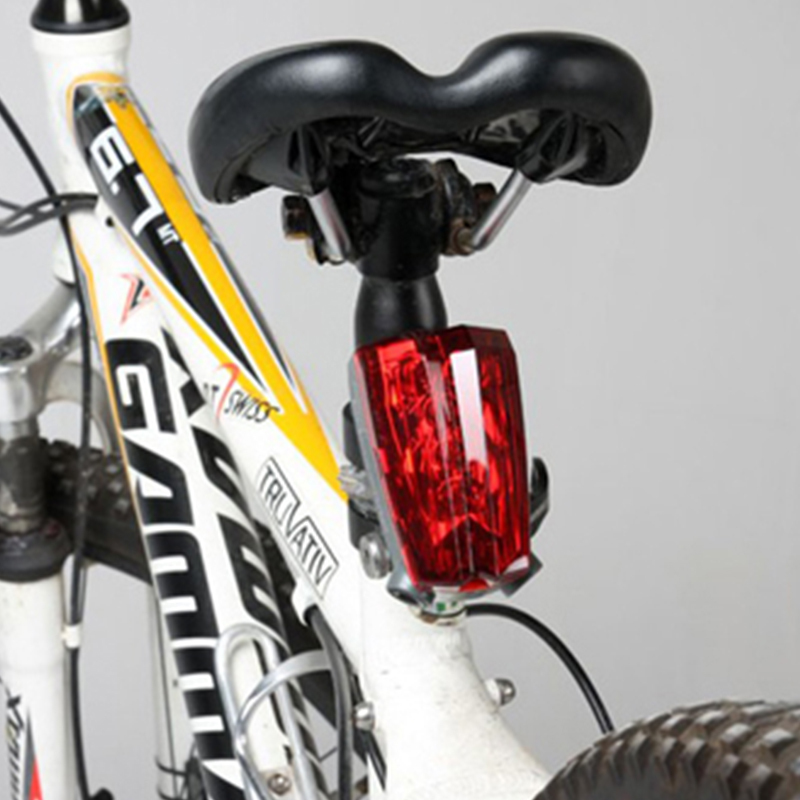 This light is installed under the rear frame of the bike and has a variety of lighting methods to alert the rear vehicle. Lights with manual switch, lighting conditions can be closed under good conditions. 3. This is the side light of the frame, with manual switch, a variety of light-emitting methods, and warning lights on the left or the right side. 4. This is a front-strip bar light, manual switch, a variety of light-emitting methods, and light warnings issued around. 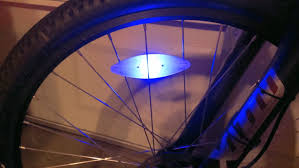 And as the side of the bike turns, a circular light flashes.